Which one is Best Mini PC Windows vs Linux vs Chromebox for Gaming? Best Mini PC Windows: We are know more about Mini PC in India with Linux, Chromebox, Windows Pc. If you want the portable solution of your Linux machine, then the Linux Mini PC is the best solution for you. Because it is easy to handle, low power consumption, fit in a small place and can work with open source operating system. Not all Linux mini PCs are made in the same way and it can be confusing to understand who is right for you. No problem just for the best Linux mini pc and find the right one for your needs. 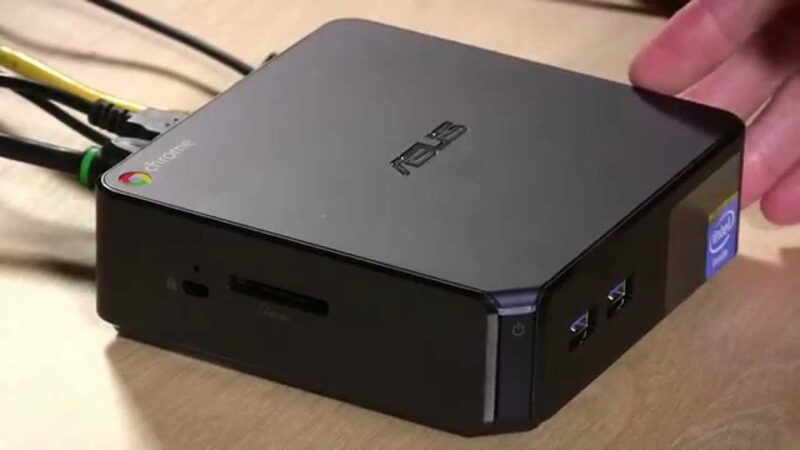 In this guide, I will show you some exclusive Linux Mini PC that actually fulfilled your portability needs. 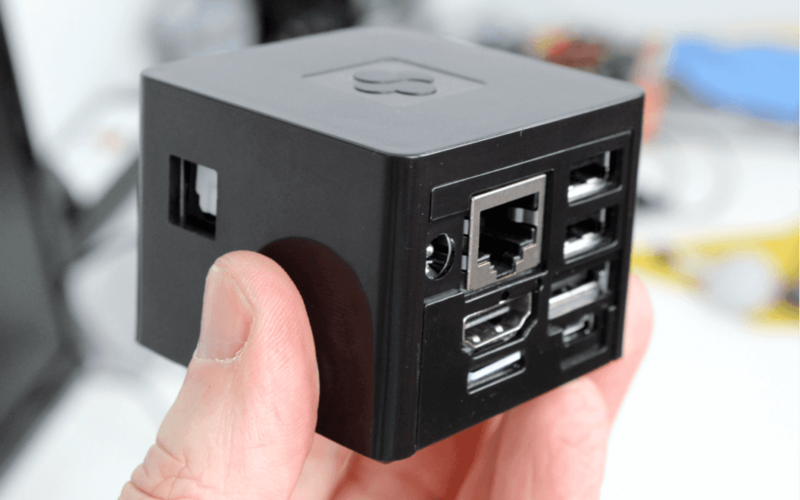 At just 2 inches x 2 inches x 2 inches Cube Box: On one side of the cube is a set of ports including the power socket, HDMI, Ethernet and two USB ports. While the rest of the cube is fairly bland except for various labels, logos and LEDs. Connectivity 2 x USB, HDMI, Ethernet, Wi-Fi (optional), Bluetooth (optional). 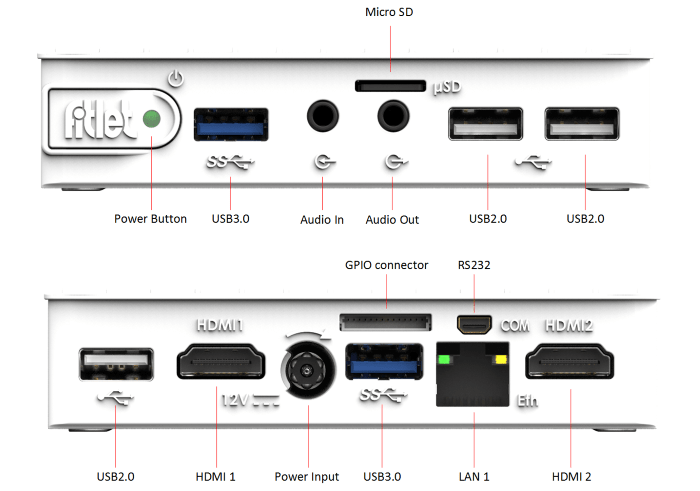 2 x USB, HDMI, Ethernet, Wi-Fi, Bluetooth. ASUS Chromebox let you the best quality content from the web. It supports 720P,1080P and up to 4K UHD (Ultra High Definition) playback. It will give you desktop computing experience.You can use a different type of offline application which are only available for desktop users. As like Gmail Offline, My Time Organizer, Pocket,Quick Note, Sketchpad etc. 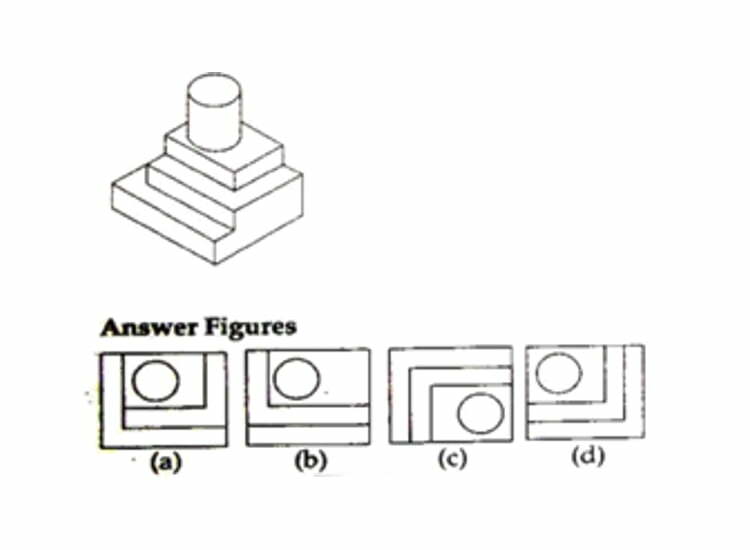 Know more about Desktop Computer and PC. Laptops vs Desktop for Gaming – Which one to Buy? Remote Access Tool For Remote Desktop Manager. 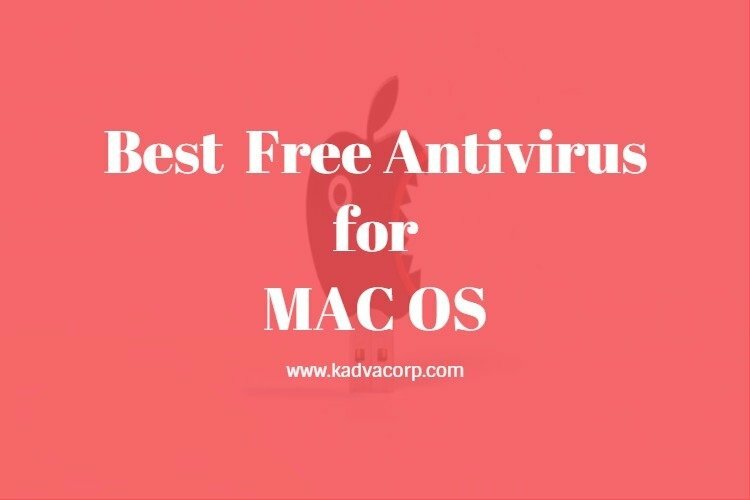 Free Linux antivirus – List of best anti-virus for Linux Ubuntu, Fedora, etc. Best Laptop Buying Guide World Wide For Save Money. Best extreme gaming laptops price and specification. 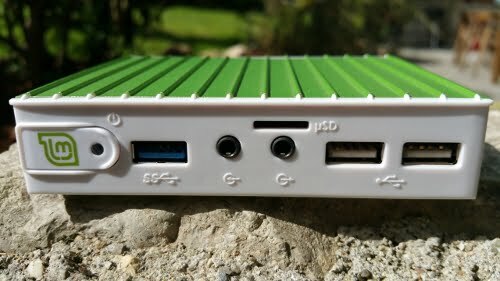 If you have any suggestion or any idea of other best Linux mini PC, please leave a comment. How to Download Photo and Video from WhatsApp Status of Others?